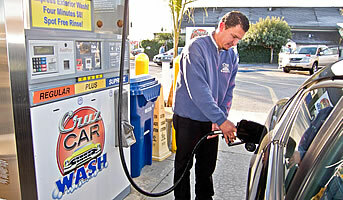 Cruz Car Wash is the ONLY full service gas station in Santa Cruz County! We buy unbranded premium fuel from the same sources as major oil companies. 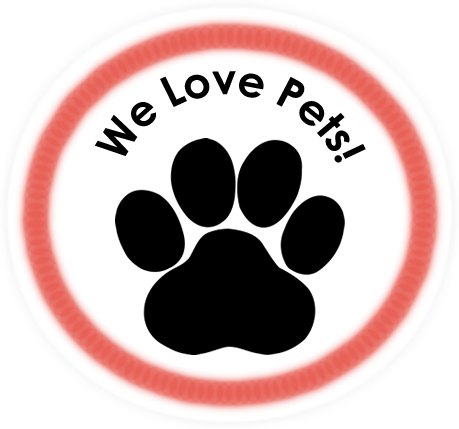 Buy our STEAMER LANE Wash or PLEASURE POINT WASH and receive an .08¢/ gallon discount! Cruz Car Wash is the best place to get your car washed in Santa Cruz county.